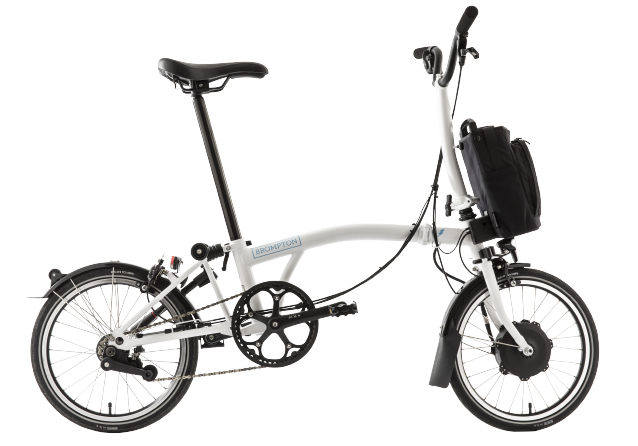 For further assistance please contact the Brompton Customer Service team on: support@brompton.co.uk. Email* must have at least 0 and no more than 256 characters.The value of the Email* field is not valid. Phone* must have at least 0 and no more than 256 characters.The value of the Phone* field is not valid. Each Brompton leaves the factory with a unique identifying serial number. The serial number can be found on the rear of the seat tube. Please note - By submitting this form you are agreeing to Brompton Bicycle contacting you about your bike and the bottom bracket recall. We therefore initiated a programme to recall all affected bikes and will provide a replacement bottom bracket cartridge, free of charge to all of our affected customers. 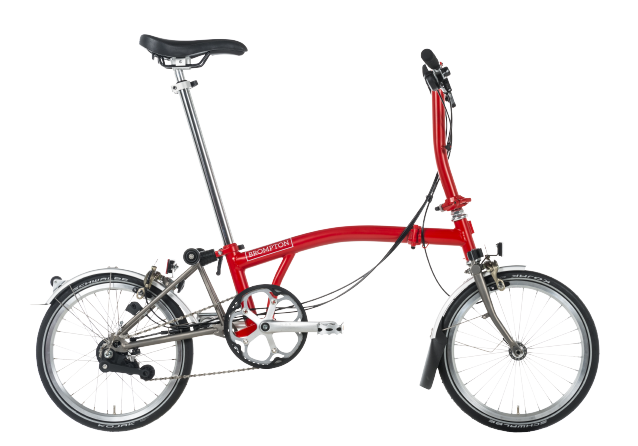 In order to receive your new bottom bracket, please contact your local Brompton dealer. Please note that it may be necessary to pay a labour charge for fitting. We would like to apologise for any inconvenience caused. 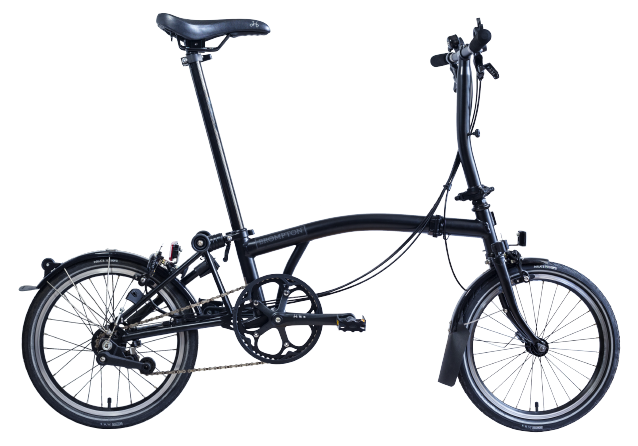 We want our customers to be confident that in owning a Brompton bike, they are using the very best materials engineered to the very highest standards.